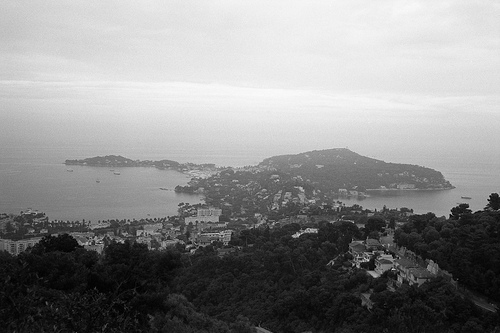 Cap Ferrat, between Monaco and Nice, France. Taken with a Leica M2 rangefinder with a Carl Zeiss Biogon 35/2 ZM lens on Agfa APX 100 film developed in Xtol. Leave a comment on "Méditerranée - Cap Ferrat"